Official website of Author and Temple University Professor Joan Mellen. Her twenty-four books, most recently "Blood in the Water", include "A Farewell To Justice," "Our Man In Haiti" and "The Great Game in Cuba," explore the history of the Central Intelligence Agency and its role in the planning and cover-up of the Kennedy assassination. Who Rules America? How Did We Get Here? Published April 8, 2013 at 400 × 561 in Gallery. 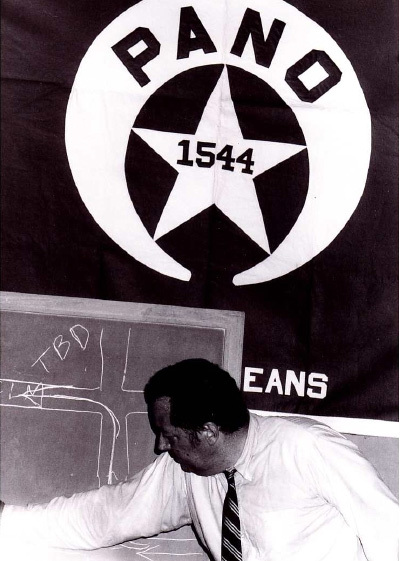 Jim Garrison lecturing on the Kennedy assassination for PANO, the policeman’s union.